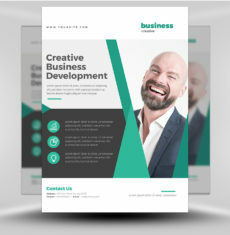 There are clients out there who are seeking your goods or services. 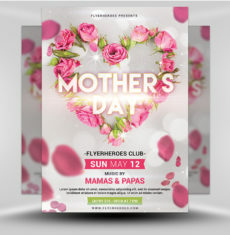 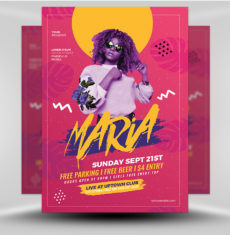 Social media and other marketing methods are useful but if you aren’t utilizing flyers you are missing out on a valuable marketing tool with respectable ROI. 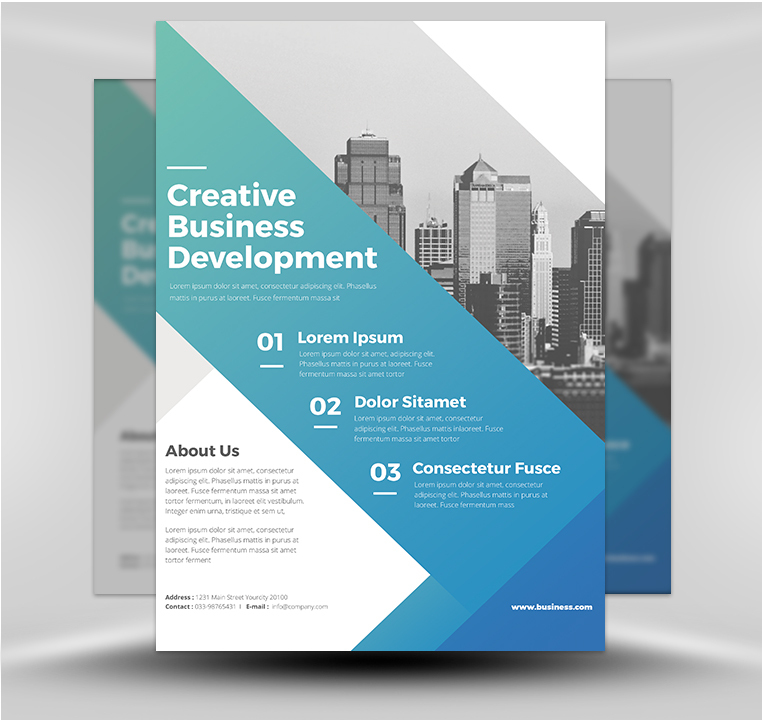 This corporate flyer template is quick and easy to utilize by any member of your administrative, creative, or marketing staff. 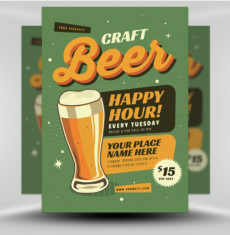 You won’t have to hire a graphic artist to create a design because the design is already completed for you. 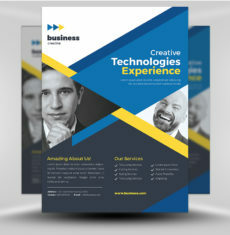 Simply plug in the preferred text, save the file, and print out. 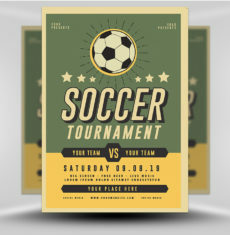 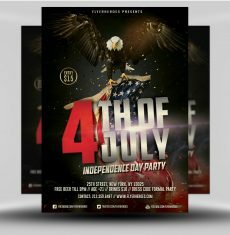 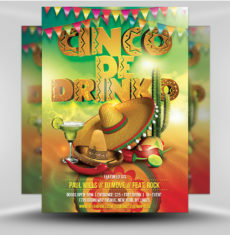 No special technical skills are needed to create and post a professional-looking flyer that can be utilized 52 weeks of the year. 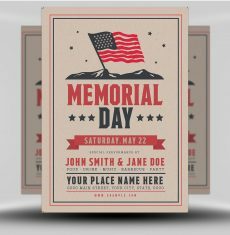 Additionally, you can increase your bottom line by mailing the flyer to clients already listed in your subscription database and customer contact lists. 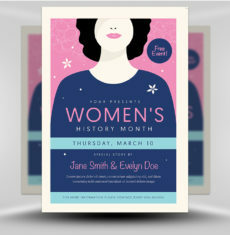 You can send copies to your Chamber of Commerce or distribute it at trade show booths and other marketing or networking events. 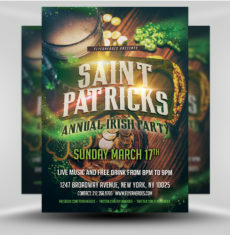 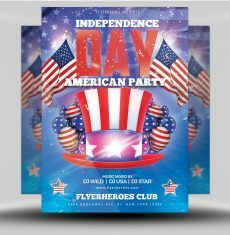 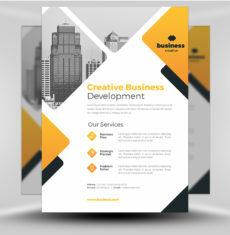 A one-time investment in our corporate flyer template pays big dividends because you can customize this flyer throughout the year and for years to come. 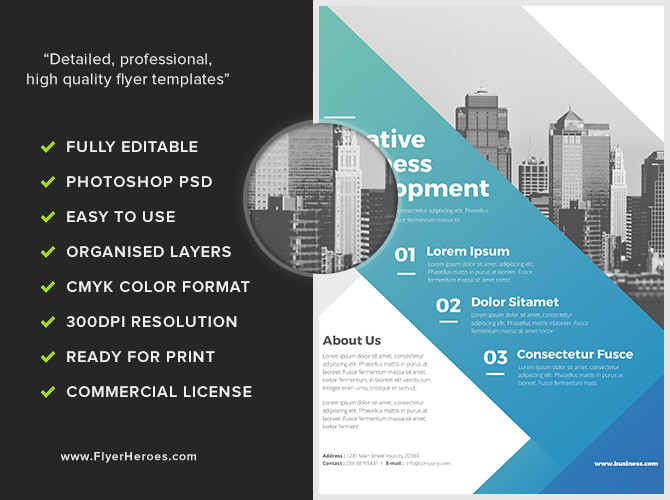 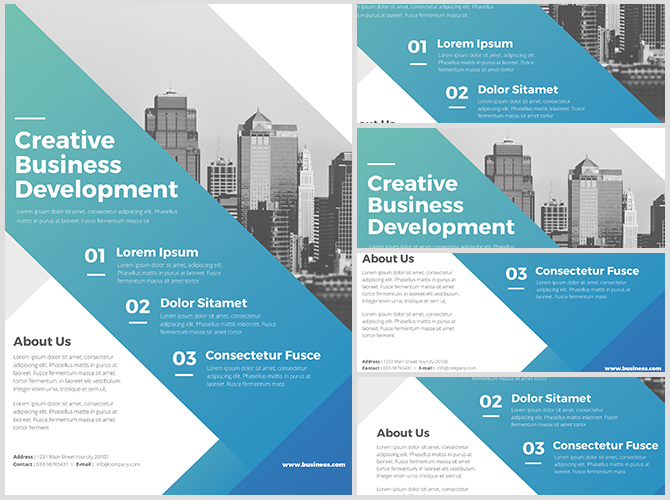 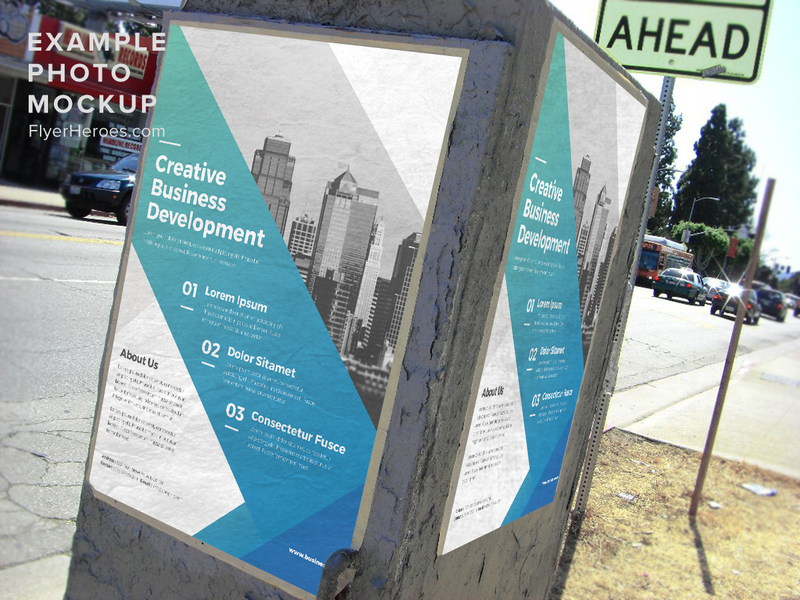 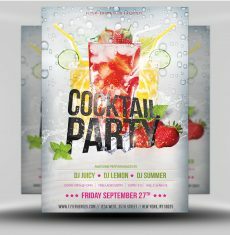 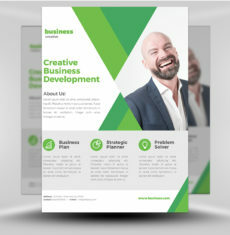 Why not grow your business today with our elegant, revenue-generating corporate flyer template?